According to Wikipedia, the first SMS message was sent over the Vodafone GSM network in the United Kingdom on 3 December 1992, from a man named Neil Papworth using a personal computer to Richard Jarvis of Vodafone using anOrbitel 901 handset. The text of the message was “Merry Christmas”. The technology behind the SMS text is 27-years old, having first been developed in the Franco-German GSM cooperation in 1984 by Friedhelm Hillebrand and Bernard Ghillebaert. It was then, eight years later, that the “Merry Christmas” text was sent. The Text Message turns 19 years old todaySince then, SMS technology has come a long way to dominant the current mobile messaging scene. 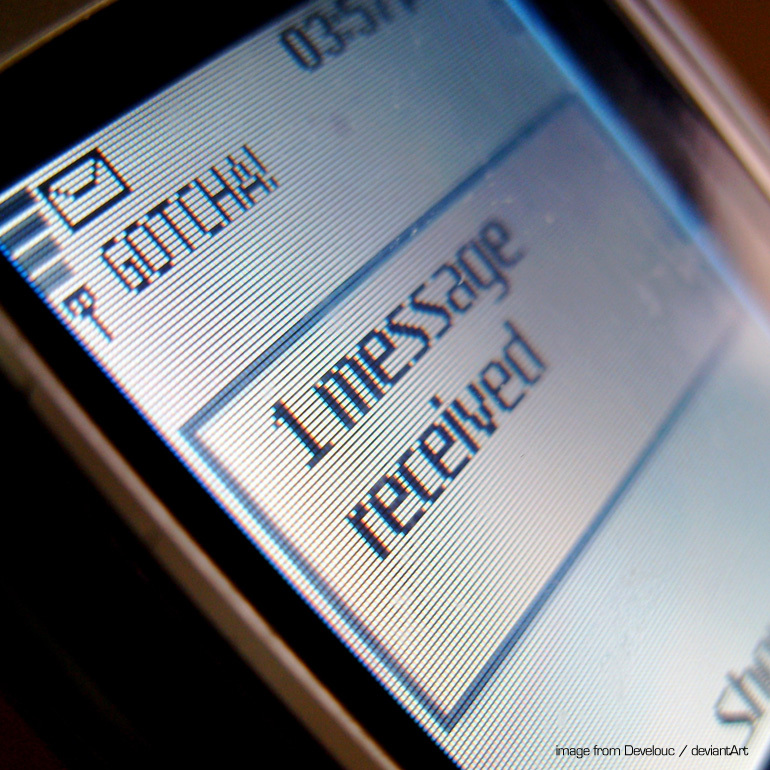 In 2010, SMS texts generated $114.6 billion in revenues worldwide, but many believe it’s just the beginning. Experts estimate that mobile networks will earn $726 billion from SMS text messaging over the next five years. So while smartphone applications like GroupMe and services like Apple’s iMessage start to make up larger slices of the text messaging field, SMS is not giving up its mobile messaging throne anytime soon.